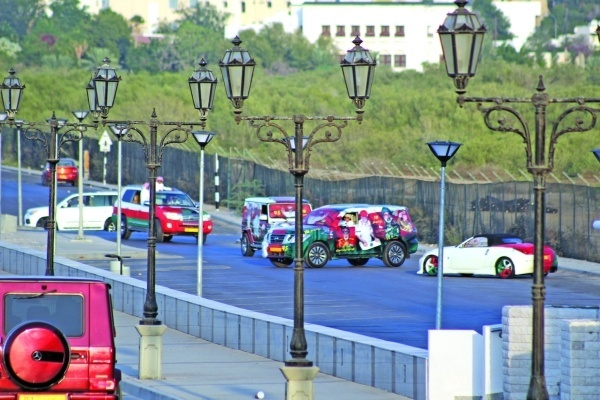 National Day cars will face a RO35 fine after 30th November! 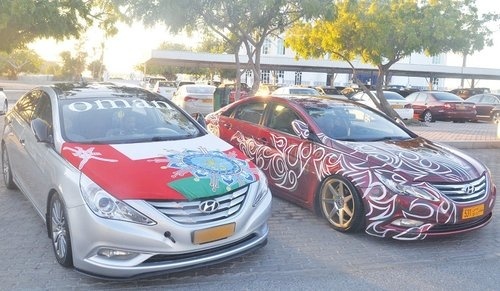 Cars across Oman got into the spirit of National Day by decorating their vehicles in extravagant ways using the Oman flag colours. But now the ROP have begun to crack down on the decorations, warning drivers that a fine of OMR35 will be issued if you are caught with decorations on your car after the 30th November. At the beginning of November, it was announced that November 6th was the start date for decorated cars to be allowed on the road, ROP have begun to warn drivers gradually of removing the decorations, but after November 30th people will begin to get fined.